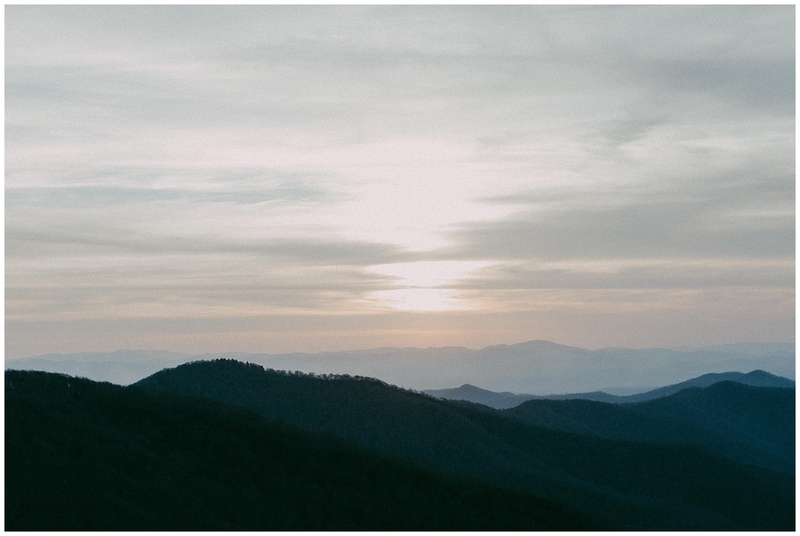 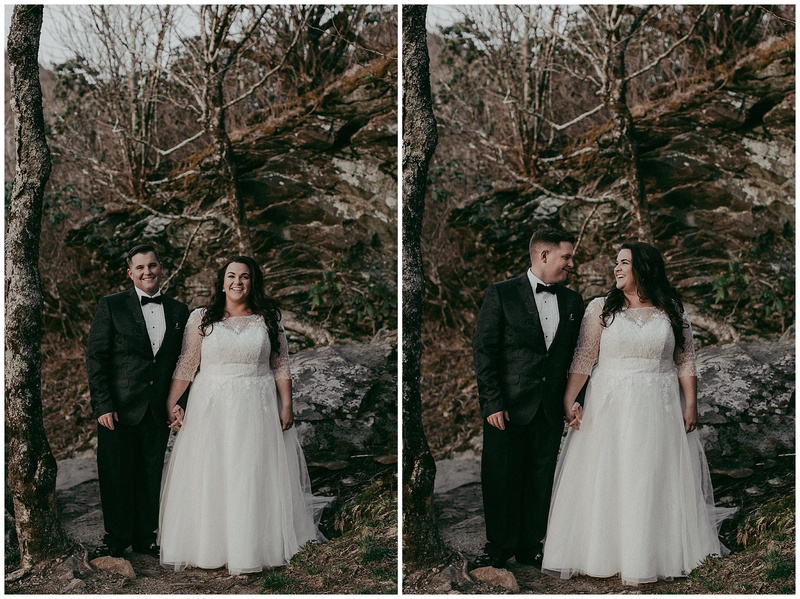 Kari had ALL of the details planned out for her and Michael’s awesome Asheville elopement! 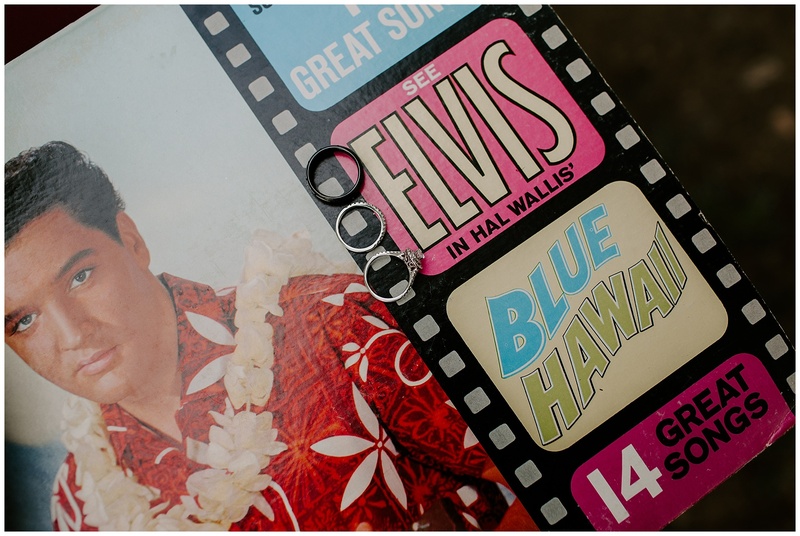 Her obsession with Elvis and the way she incorporated that in her details were perfection. 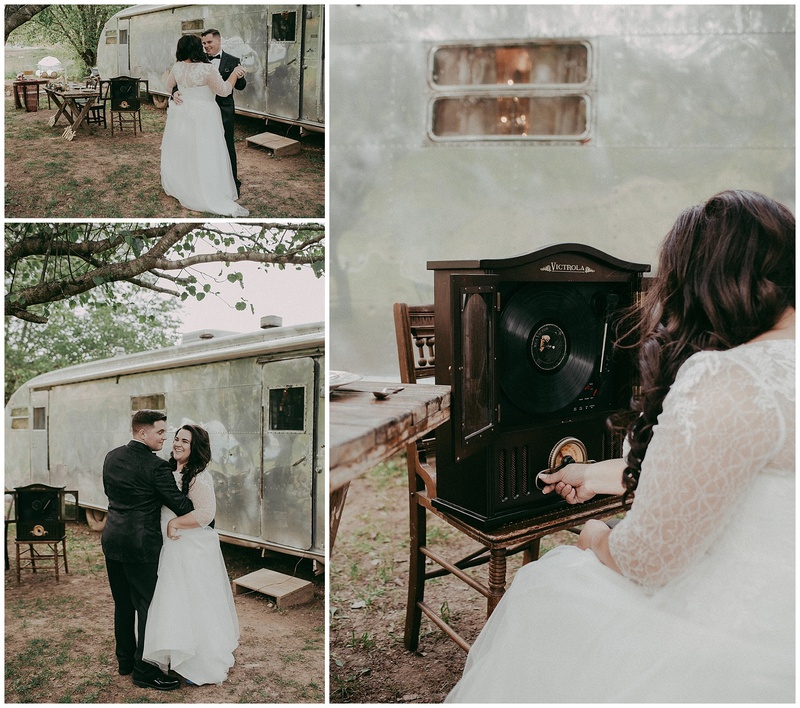 I’m not going to lie- when couples take the time to style their elopements, it melts my photography heart! 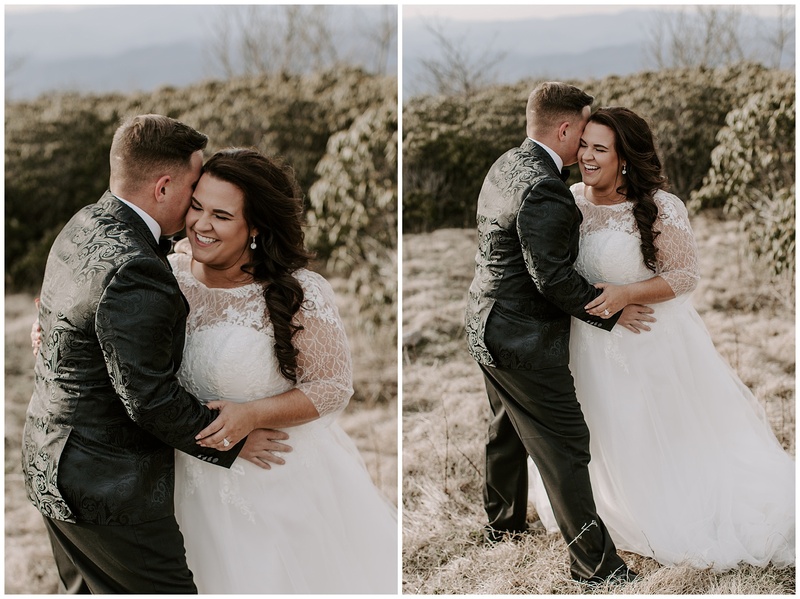 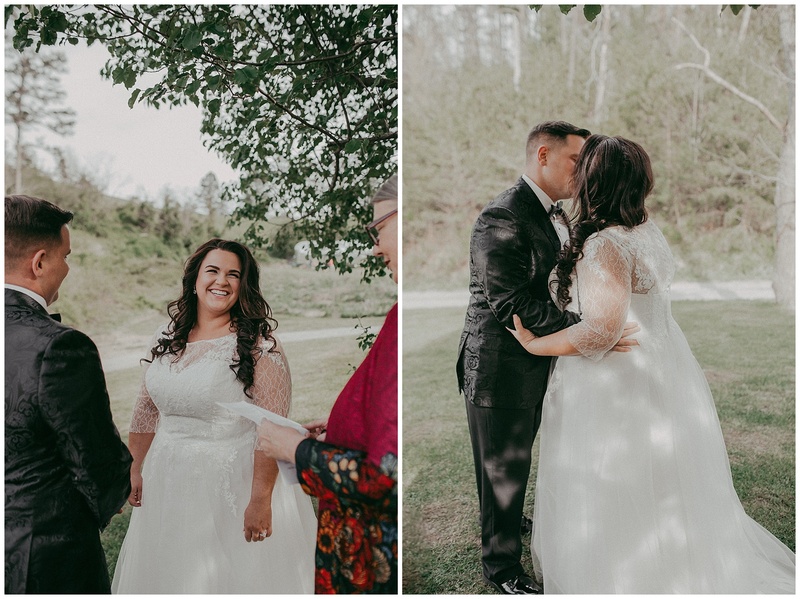 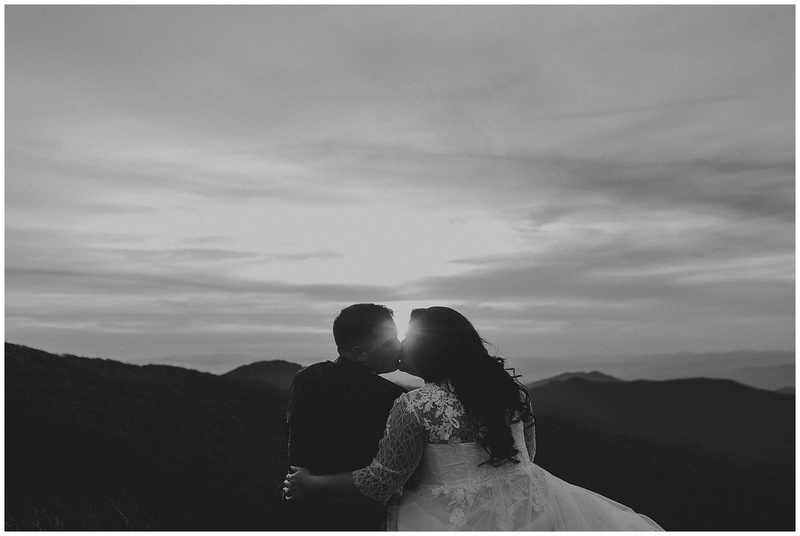 Kari + Michael had their ceremony at Asheville, Glamping, located in Alexander, NC. 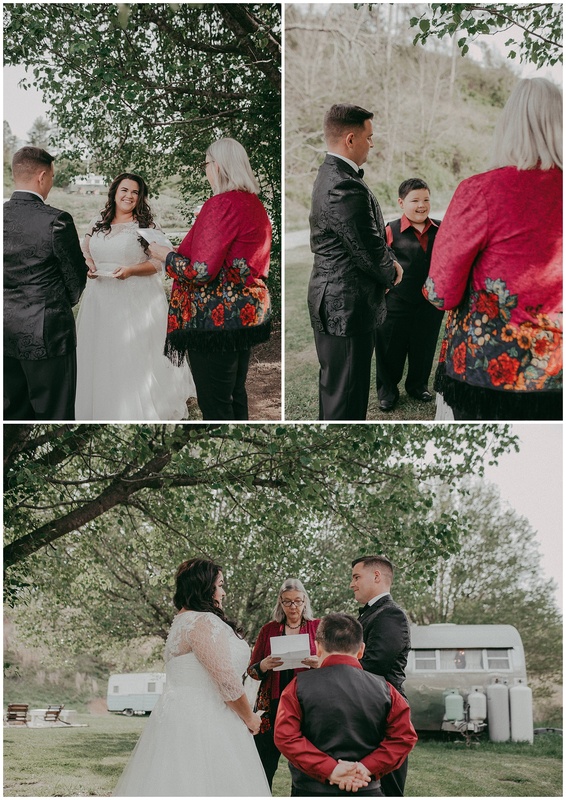 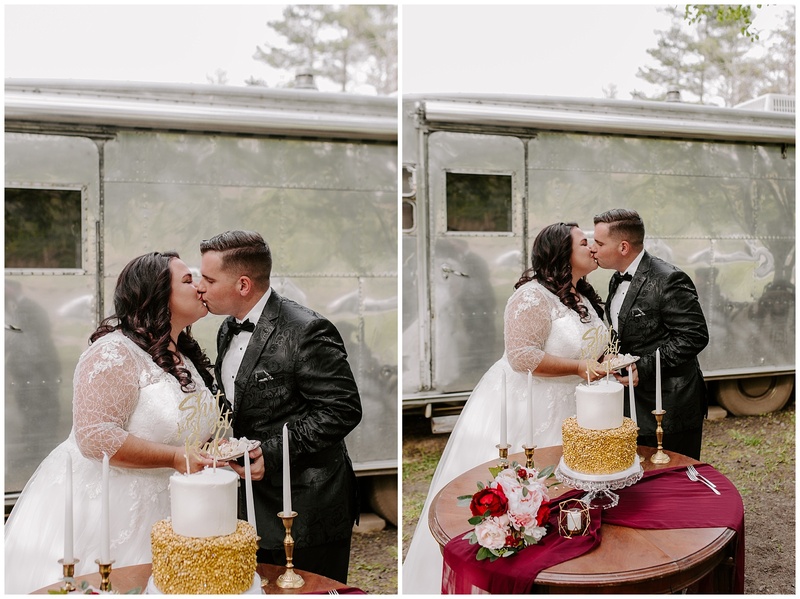 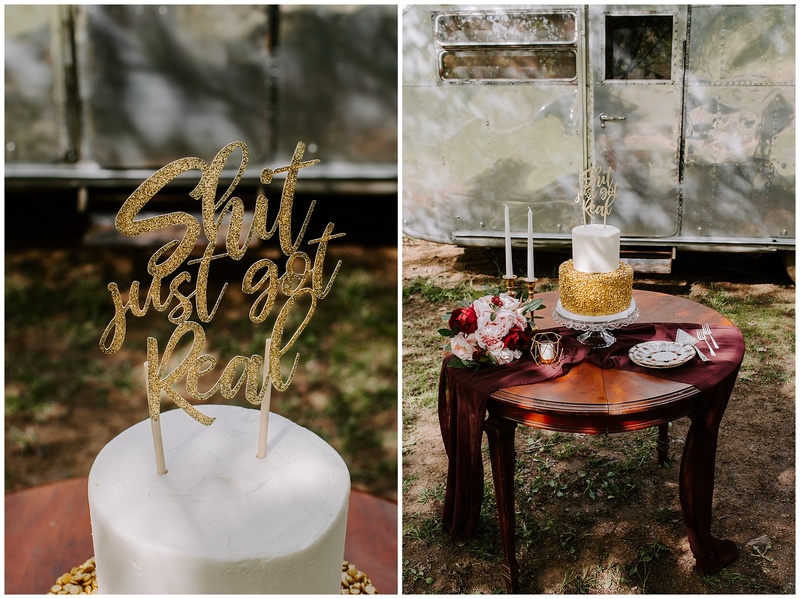 Their ceremony took place in front of one of the airstreams. 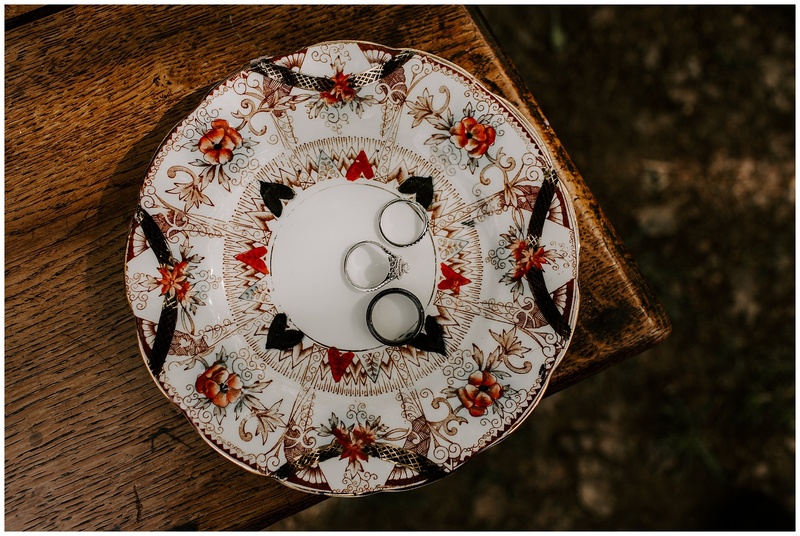 All of their details were displayed on gorgeous farm house tables. 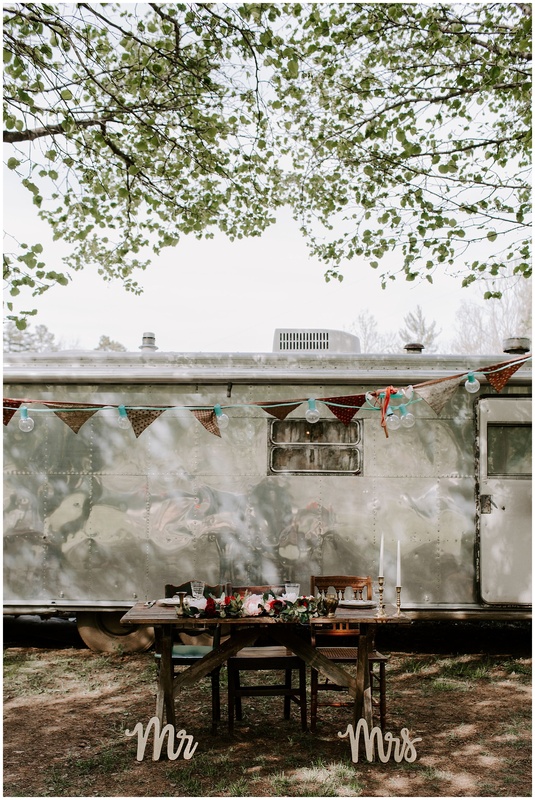 The details were all antique and matched PERFECTLY. 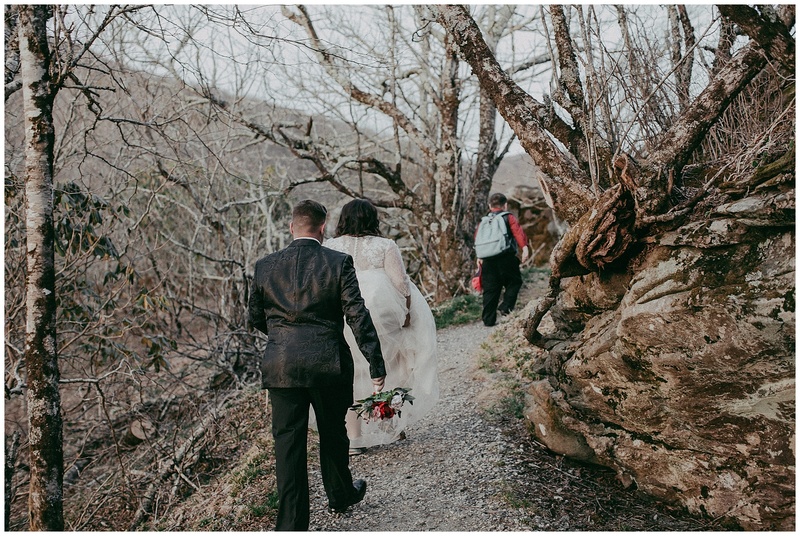 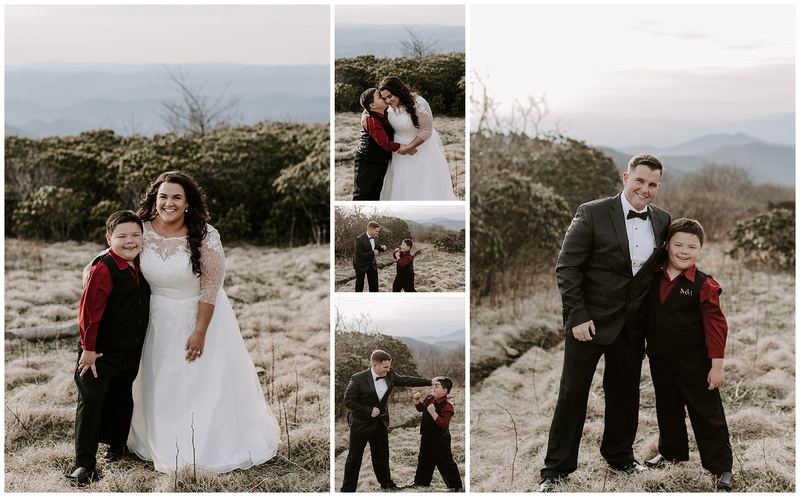 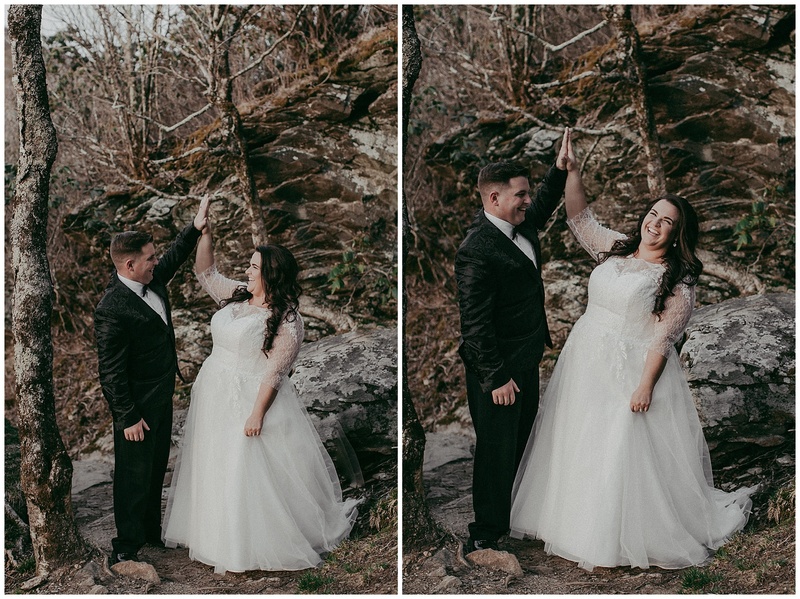 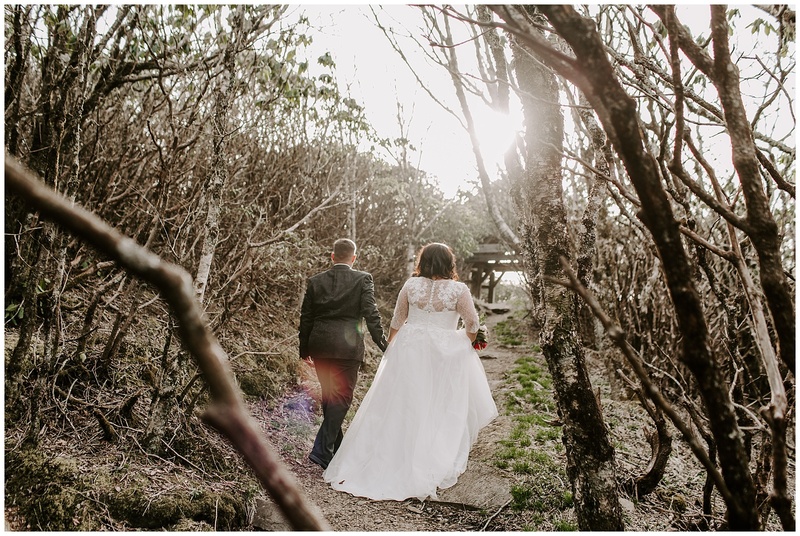 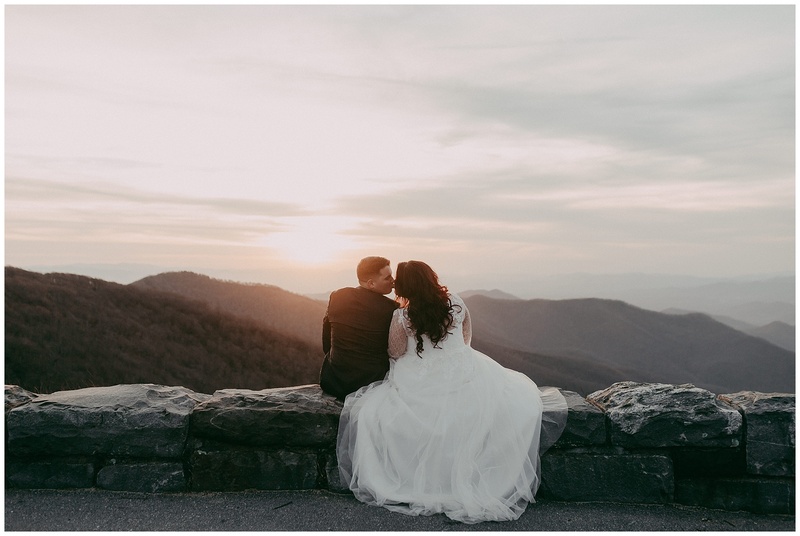 After their ceremony, first dance, and cake cutting, we headed up to Craggy Gardens off of the Blue Ridge Parkway. 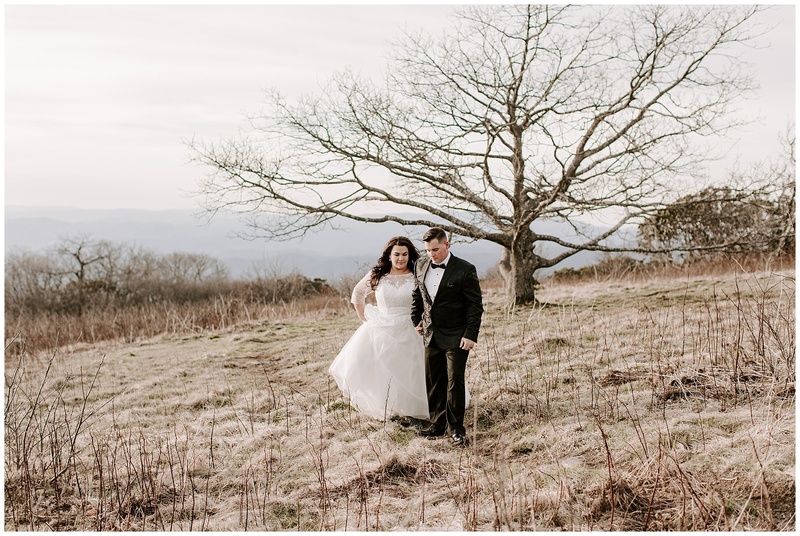 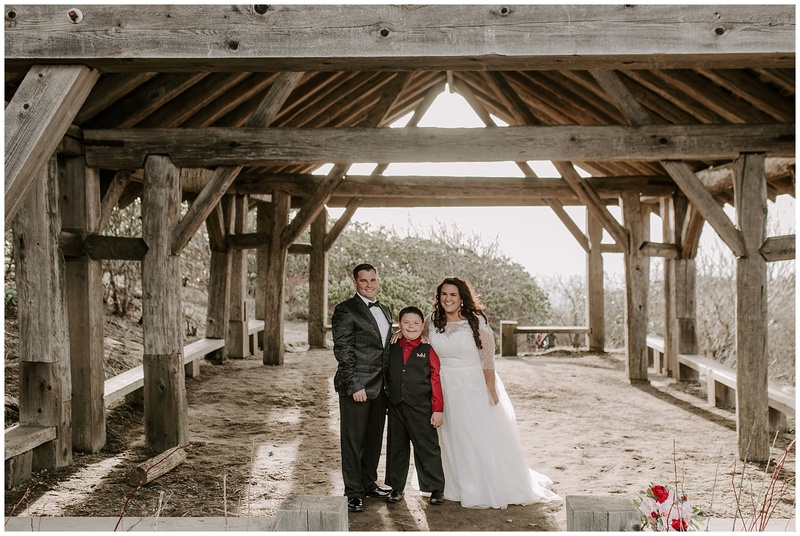 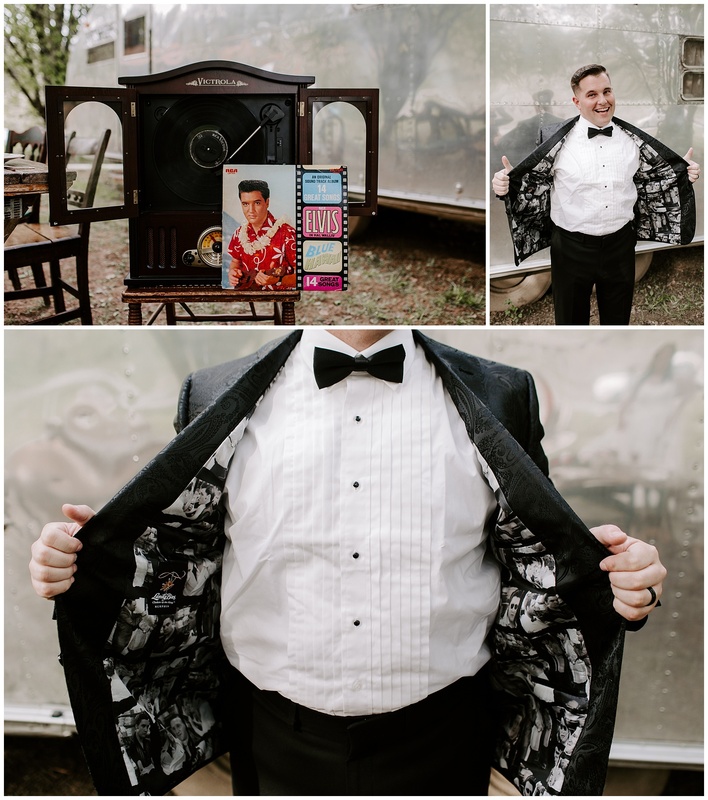 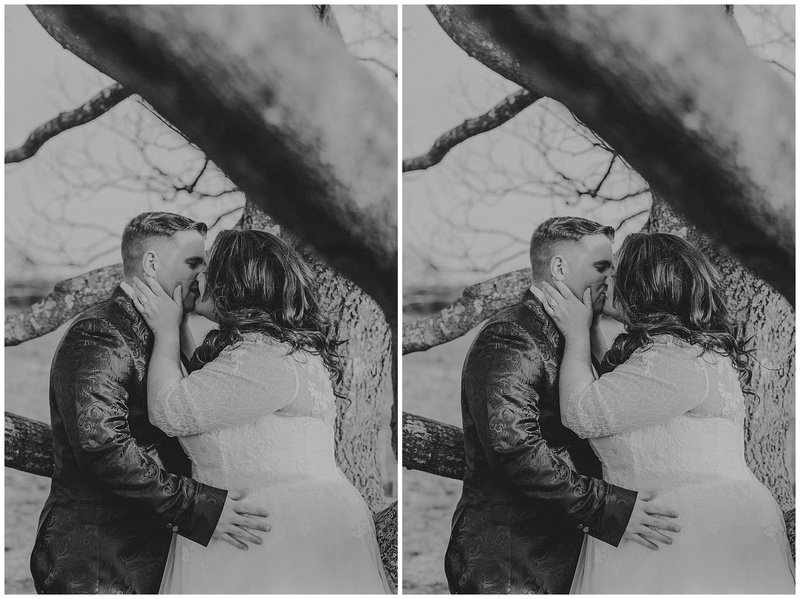 Their elopement couldn’t have been any more perfect from a photography stand point. 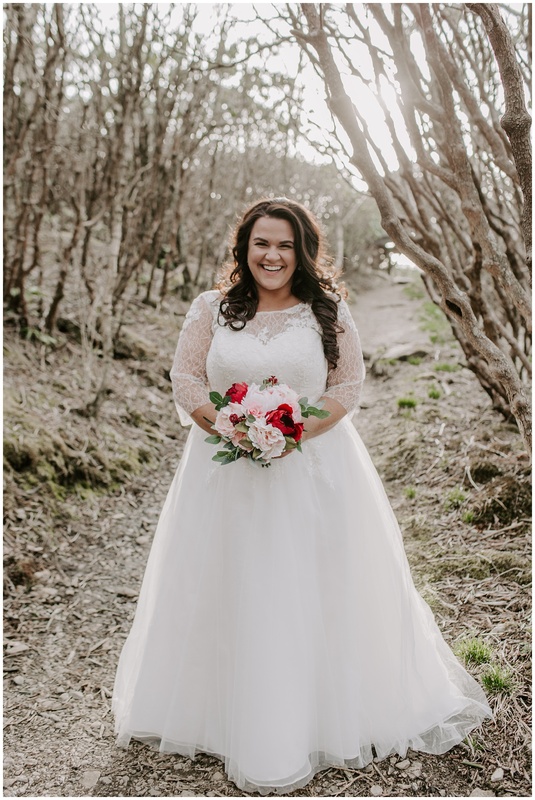 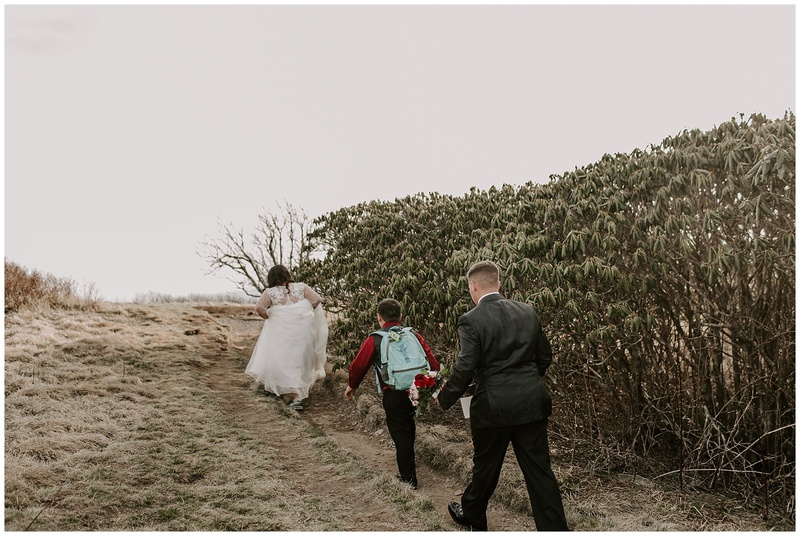 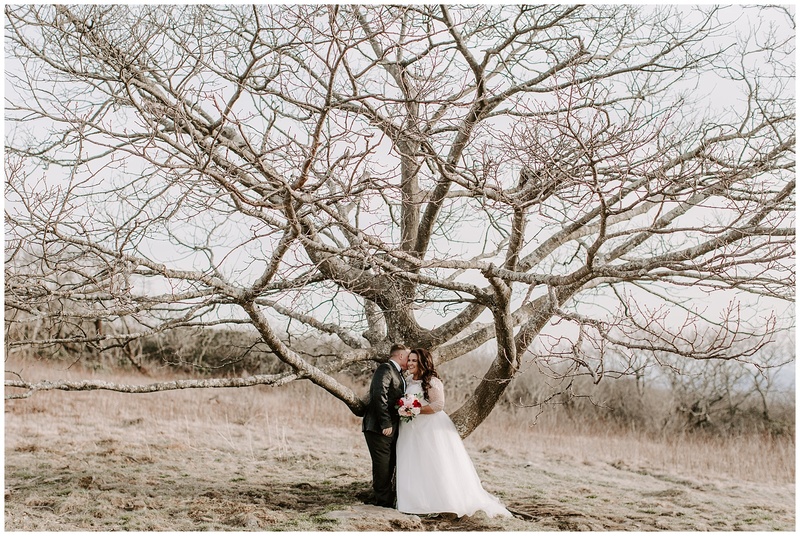 Kari + Michael, Thank you so much for adventuring with us and letting us capture your big day! 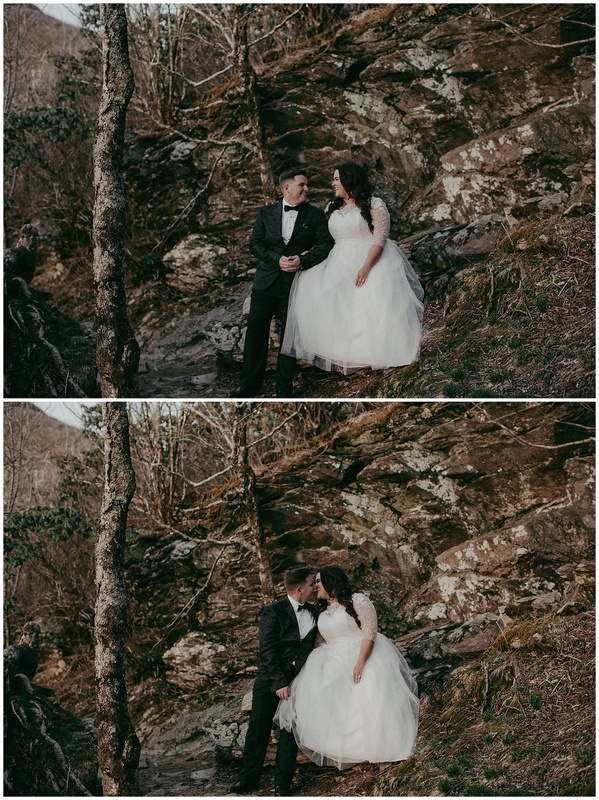 I can’t wait to work with you two in the future! 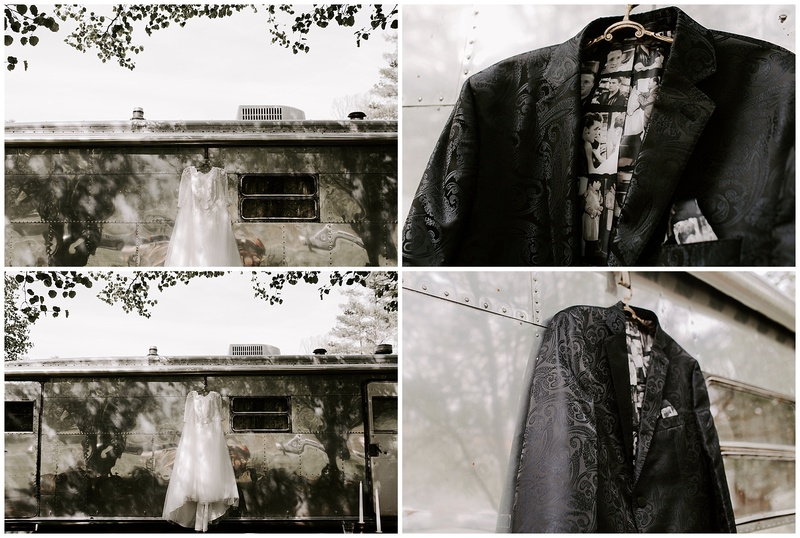  Don’t forget to check out their amazing vendors! 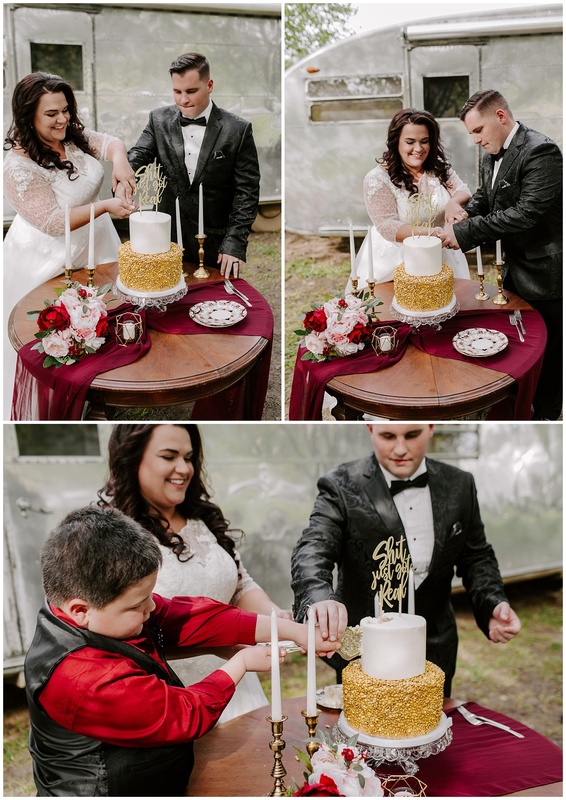 Cake: Red Cottage Cookie Co.